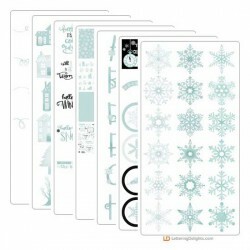 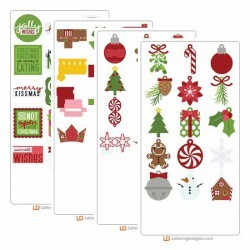 This beautiful snow and winter themed cuttable Collection is perfect for New Years, Winter decoratin.. 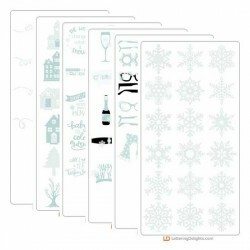 This beautiful snow and winter themed Collection is perfect for New Years, Winter decorating, card m.. 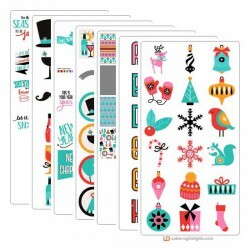 This fun and adorable collection is perfect for your Holiday crafting needs. 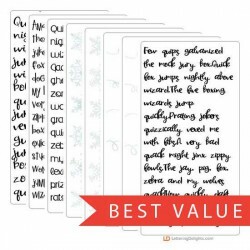 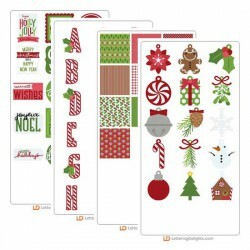 Create cards, advents, .. 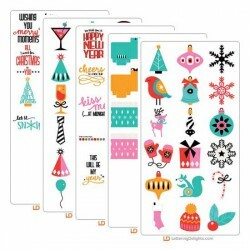 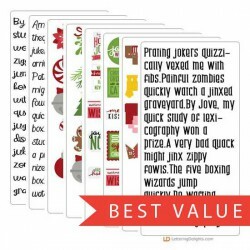 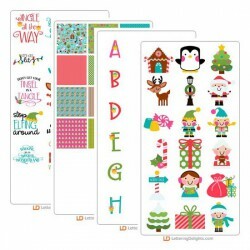 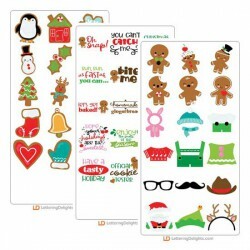 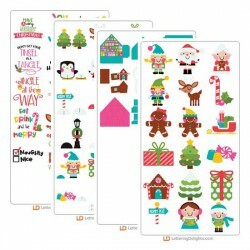 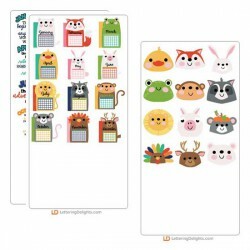 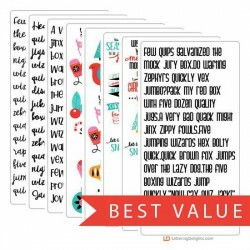 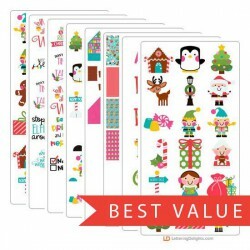 This fun and adorable cuttable collection is perfect for your Holiday crafting needs. 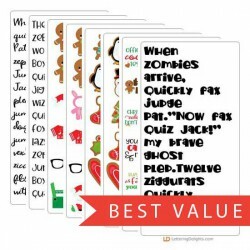 Create cards, ..